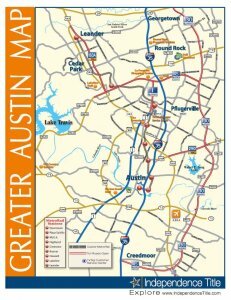 Great Time To Buy A Austin House? Fall. After summer’s oppressive heat, fall is a great time to be outdoors and an especially good time to be out house hunting. But, you ask, isn’t summer the best time to buy/sell a house? It can be, especially for sellers, but fall just may be the season for buyers, even though there may be certain challenges such as school being back in full swing. 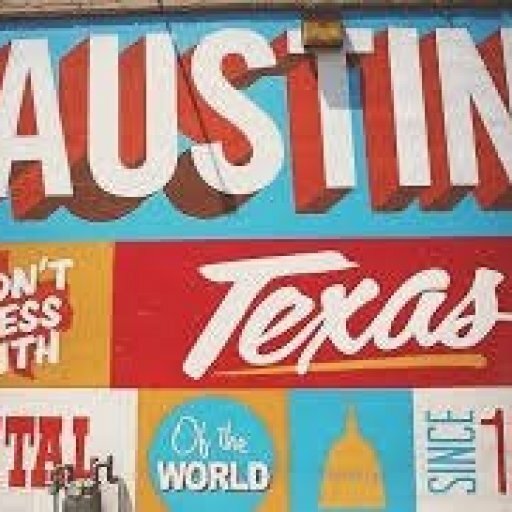 Here, then, are a few reasons why fall is a great time to buy a Austin house. In general, fall home sellers are more serious, which definitely makes fall a great time to buy a Austin house because it tips the odds in your favor. Many home sellers are eager to close before the end of the year to take advantage of the tax benefits. This means, then, that because such sellers are highly motivated, you will have much more negotiating leverage and may wind up getting the home you want at a lower price than you would during spring or summer. Simply put, fall is a great time to buy a house. Fall is also a great time to buy a Austin house because inventory is low. On the face of it, this may seem counter-intuitive, but it can definitely work to your advantage as the buyer. An often overlooked fact that makes fall a great time to buy a Austin house is that trees, shrubs, and ornamental plants begin to shed their foliage. And this means that you can see the house better – including the flaws that may have been hidden behind summer greenery. For this reason, house hunting during the fall keeps you from buying a house with hidden flaws – like rotten siding or peeling paint, things you would later have to pay for out your own pocket – because the house will be nearly fully exposed at this point. So fall can be a great time to buy a Austin house. Still, there’s much more to it than just buying at the right time. And that’s where a qualified real estate professional can be a great help, especially when it comes to finding the house with all your desired features and in your price range.